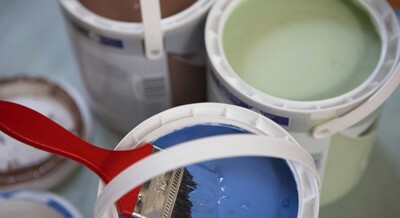 Hero 2 Home Services knows what is expected with a painting or staining job. We pride ourselves on performing your job on time, done right. That’s our mission. So when you bring Hero 2 Home Services in for a painting or staining job, we work hard to bring the level of detail and professionalism that you expect. 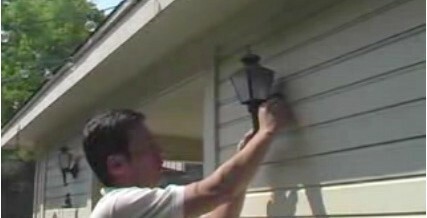 Hero 2 Home Services solves all your outdoor home repair needs in one phone call. From mending fences, making deck repairs, exterior door installation and much more, our professional handyman services provide quality home repairs and work you can rely on. No job is too big or too small for Hero 2 Home Services. Common seasonal maintenance work includes the following:. • Fences: Let Hero 2 Home Services be your fence contractor. Our professionally trained handymen can install and repair a wide variety of fences. 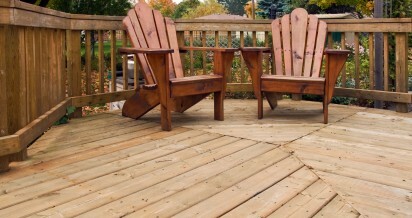 A lot of work goes into keeping your deck beautiful. Staining, power-washing, water-resistant treatments, deck repairs—these are all important maintenance items for sustaining home value. Unlike your typical “handyman for hire,” Hero 2 Home Services specializes in ALL deck maintenance that protects this valuable addition to your home. Hero 2 Home Services helps complete odd jobs you haven’t had time to finish, or start. From patching drywall,installing pet doors, and flower boxes to getting help hanging Christmas decorations and changing light bulbs that are hard to reach, our handyman services are your solution for completing odd jobs in and around the house. 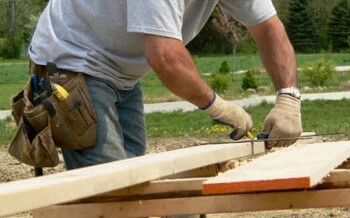 Hero 2 Home Services helps install and build a variety of customized carpentry projects. From building bookcases to crown molding installation, our professional carpentry services do it all in one call. Hero 2 Home Services adds finishing touches that make your home more valuable. From installing crown molding in your living room to wainscoting in a bedroom, our professional handyman services complete every last detail to increase your home’s value and beauty. • Replace Fixtures: Changing outdated fixtures for newer hardware is one easy way to add design appeal back to your bathroom or kitchen. Hero 2 Home Services can install or replacefixtures, including faucets, shower heads, bar fixtures, and more. 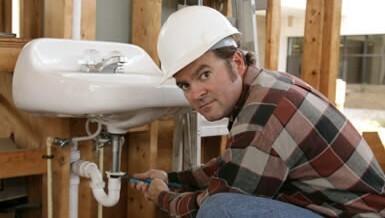 Plumbing and electrical services should be handled by a professional. 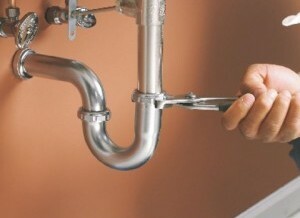 Hero 2 Home Services can be your plumbing and electrical specialist that can do the job safely and reliably. Our technicians have over 10 years experience, and they arrive ready to work. From updating fixtures in your bathroom or kitchen to making basic electrical upgrades, call Hero 2 Home Services for your residential home repair needs. Whether it’s time to remodel your kitchen or just make a few tile repairs, Hero 2 Home Services helps prioritize every task on your “To Do” list. Our dependable, professional handyman services manage every major and minor repair, so you don’t have to. Don’t forget, Hero 2 Home Services can help with projects outside your home too, including your garage. Garage organization is on everyone’s to-do list, but for most homeowners, the garage is the last place to get organized. If you need additional storage space, shelving installed or even help moving boxes from your garage to your attic, let Hero 2 Home Services lend a helping hand.